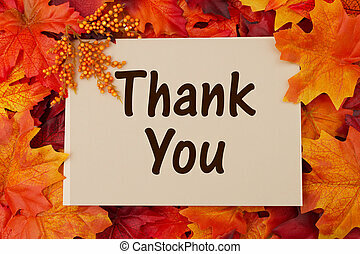 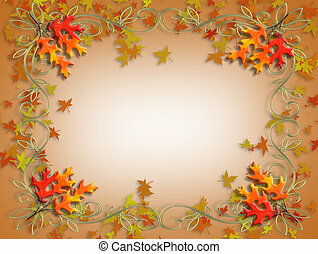 Fall leaves autumn card. 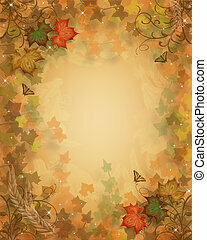 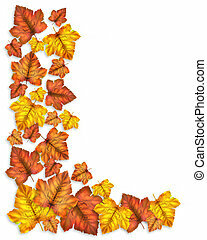 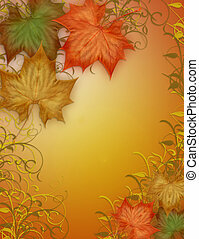 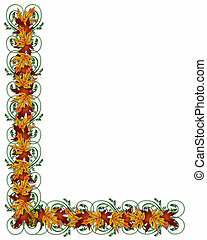 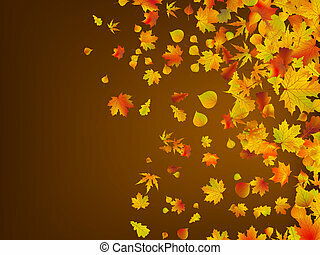 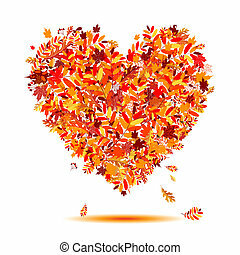 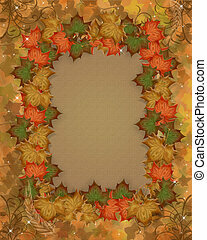 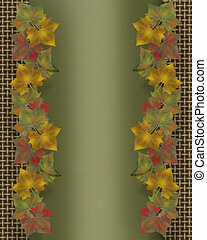 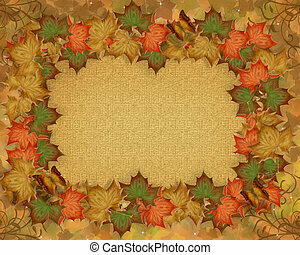 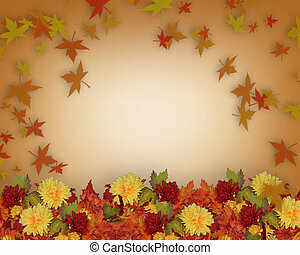 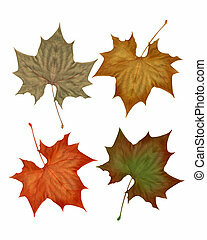 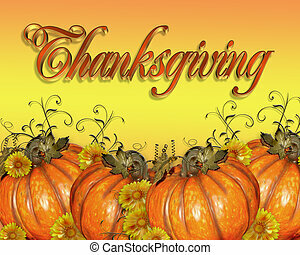 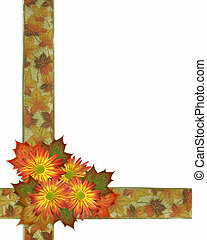 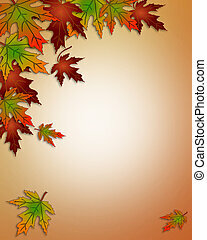 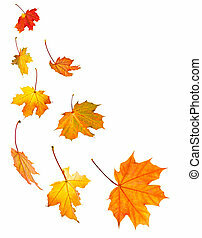 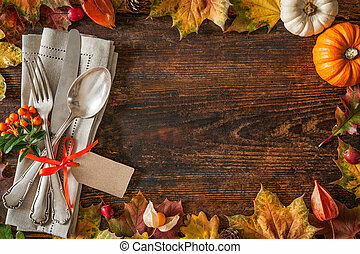 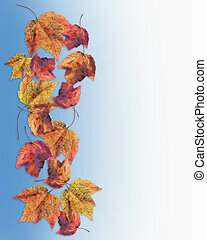 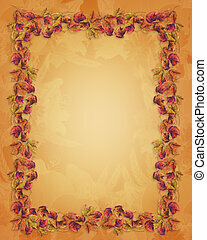 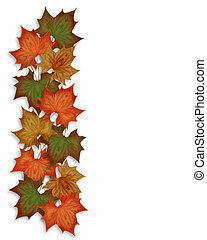 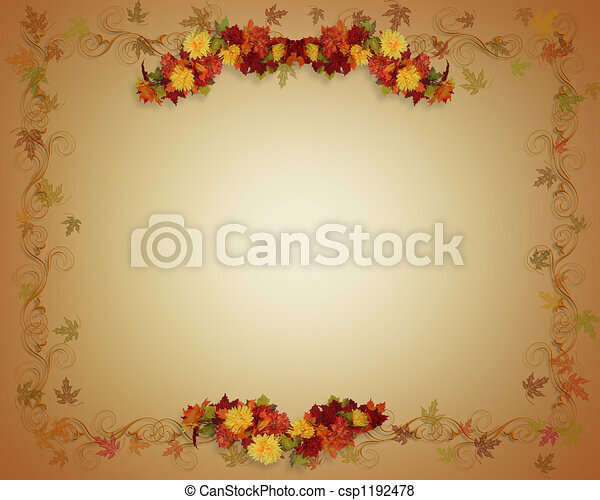 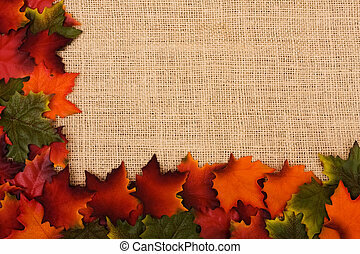 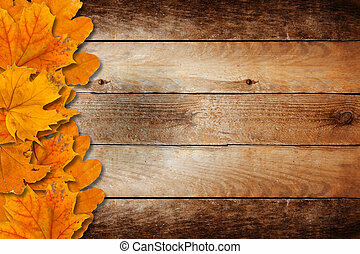 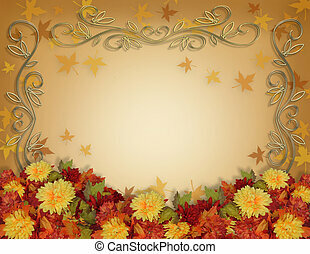 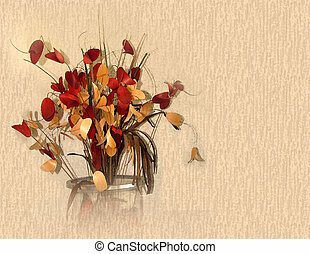 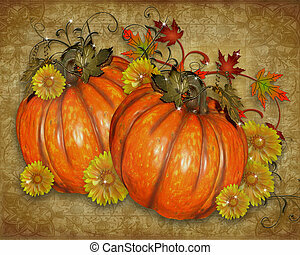 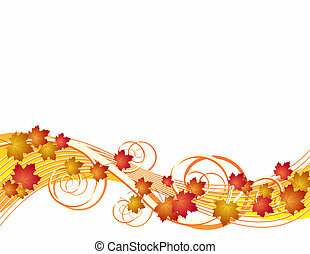 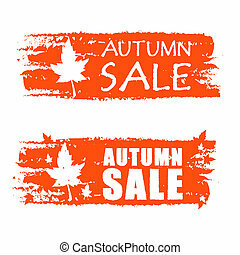 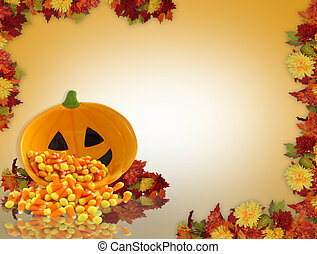 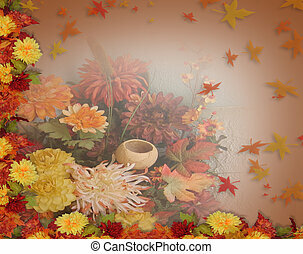 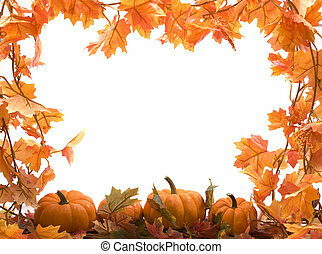 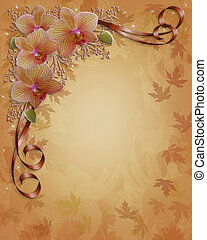 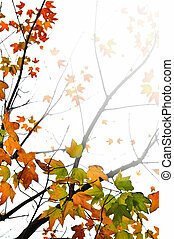 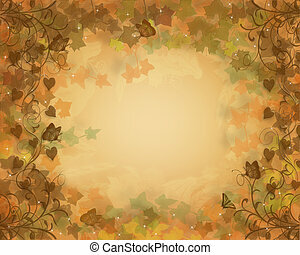 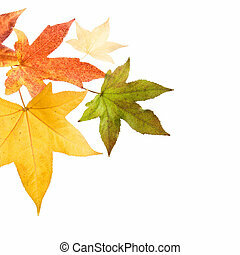 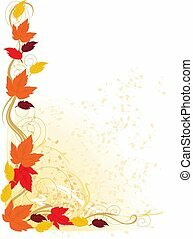 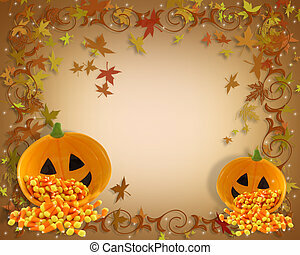 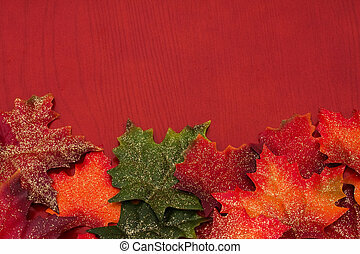 Illustrated fall leaves autumn background for card, wedding invitation, border or frame with copy space. 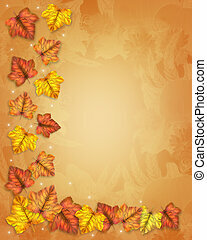 Illustrated Fall leaves Autumn Background for card, wedding invitation, border or frame with copy space. 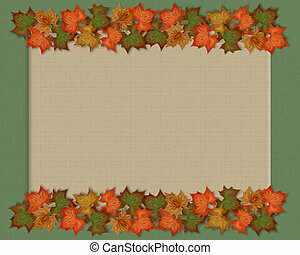 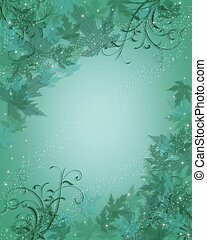 Aqua blue leaves Illustration for invitation, border, frame or background with copy space.